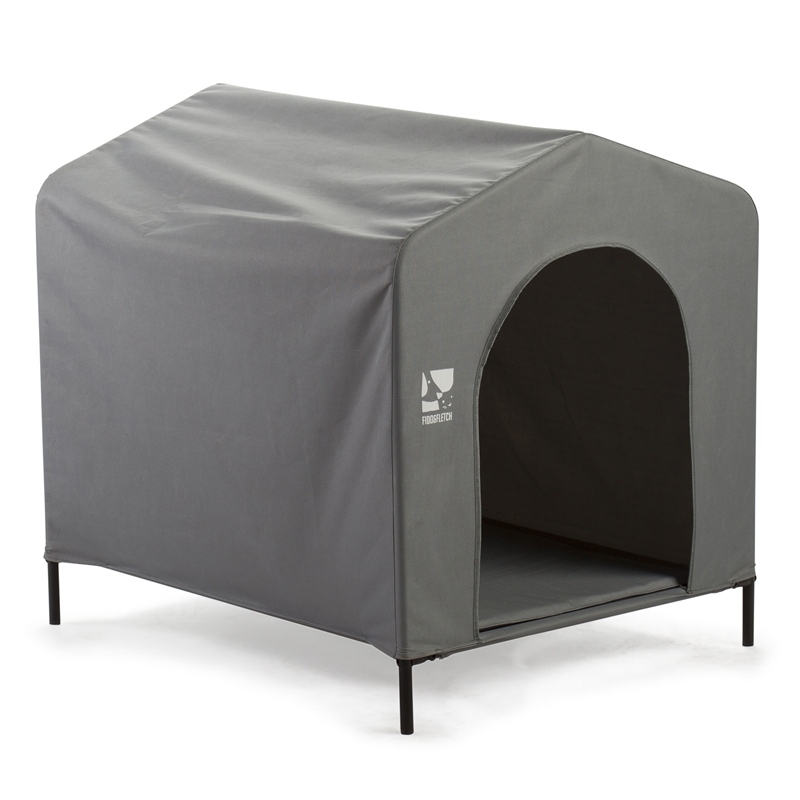 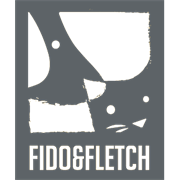 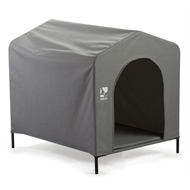 Fido & Fletch soft dog kennels are made from durable polyester material to protect your pets from both rain and sunlight alike. 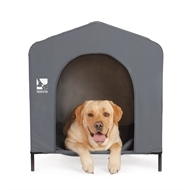 They also come with a polyester mat to provide your pet with extra comfort. 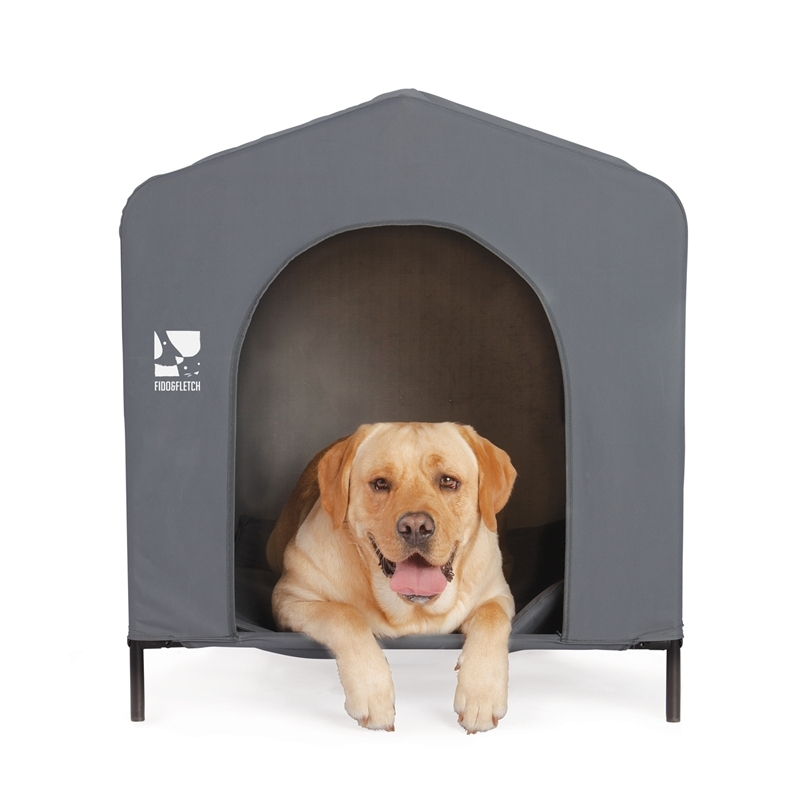 Our soft dog kennels can also be folded down for simple storage when not in use.